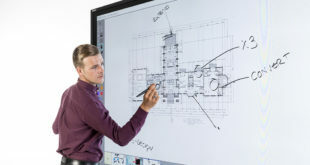 At Enterprise Connect, display solution company Avocor announced an alliance with global technology leader Lenovo that will not only enable seamless integration of Avocor interactive displays across Lenovo Enterprise clients but also expand Avocor’s market presence. 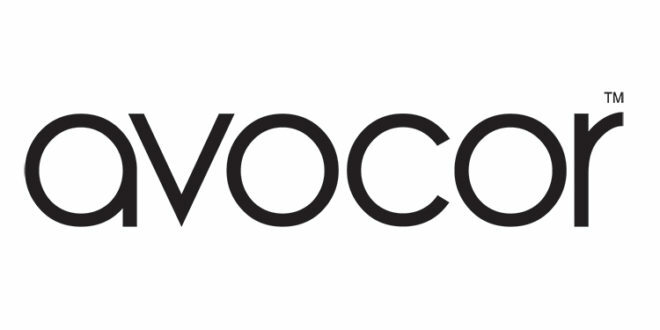 As part of the alliance, Lenovo will include Avocor in its successful Vendor Label Hardware Program this spring, which includes listing Avocor displays for purchase through Lenovo global sales. “Lenovo is committed to be a leader in smart office technology and help define these collaborative workspaces through innovative solutions that solve customer problems. Avocor’s strategic vision and its collaboration displays with the Lenovo Smart Office portfolio is a major step in making technology seamless to use, which enables teams to focus on driving better engagement and enabling smarter business,” said Joe Mingori, Executive Director, WW Lenovo Smart Office Business Group.